Carlota GuerreroYou may not believe it, but Solange went through a goth phase in junior high school. In fact, the Grammy winner goes on to tell W magazine how she and one of her friends responded to a teacher who thought their sense of style was unacceptable. But of course, the “Don’t Touch My Hair” singer now has the laugh last: today, she’s regarded as a style icon. 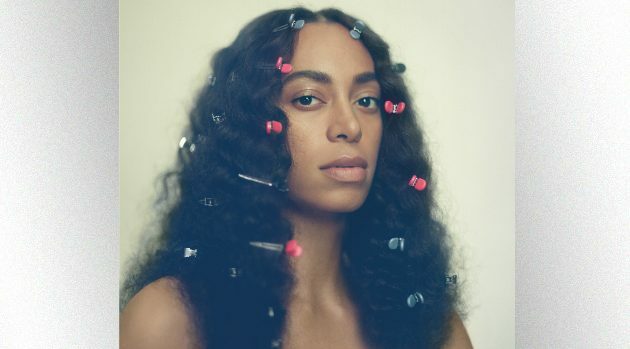 However, Solange admits that moving to New Orleans from New York has encouraged her to adopt a more laid-back approach to fashion. Still, Solange hasn’t stepped away from embracing the symbolic side of fashion for her festival shows this year. “It’s really rare that an artist gets to perform in daylight, unless it’s at a festival. So I really wanted to play with creating a strong color palette,” she says.